Arsenal are reportedly open to the idea of selling Theo Walcott in January as after being demoted to a bit-part role, doubts have emerged over his future. The 28-year-old joined Arsenal in 2006, but he has never really reached the potential that the Gunners thought he possessed after snapping him up from Southampton. Albeit often played out wide rather than as the main striker up top, Walcott has only managed to hit the 20-goal mark once in 11 seasons, while he’s managed just 10 appearances in all competitions so far this year as he has seemingly falling further down the pecking order. According to The Sun, the England international is set to be sold in January if the right offer arrives, and that will give Arsenal the opportunity to raise funds and reinvest in the squad with Mathieu Debuchy, Carl Jenkinson and Calum Chambers also said to be up for sale. 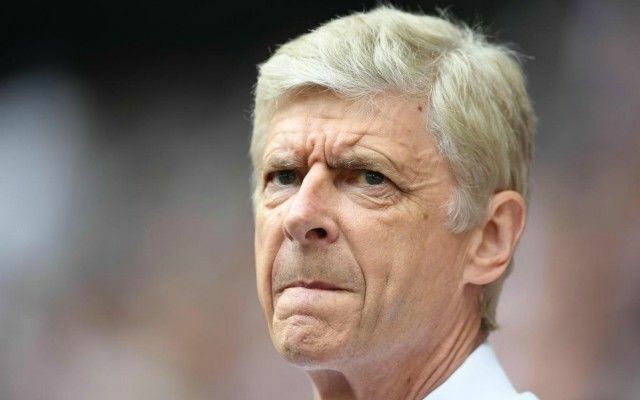 It’s a smart move from Arsene Wenger, as he arguably needs to stop showing so much faith in the same players that haven’t been able to move them closer to a Premier League title in recent years. By selling these three for a start and freshening things up, the veteran tactician will hope that it can give the entire club a boost moving forward, although he also has to plan ahead for the potential exits of Mesut Ozil and Alexis Sanchez. Both players will see their respective contracts expire at the end of the season, and if neither choose to renew and possibly even leave on free transfers, then Wenger will certainly need the financial boost of these sales to replace two of his most influential players.